Two Brothers Blankets - Page 10 of 10 - Modern, Stylish, and Simple Crochet Patterns! It’s my birthday and I want to celebrate with YOU! 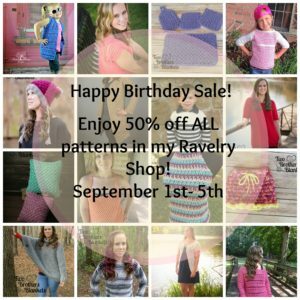 I started the fun yesterday with my big birthday SALE and the release of the brand new Stacy Tee crochet pattern! You can get it and any of my other crochet patterns for 50% off through Monday, September 5th! No exclusions. No coupon code needed. 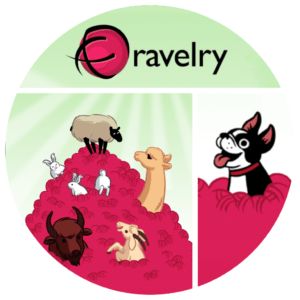 Visit my Ravelry to shop! Let’s continue the celebration though! I like to do things big! And what bigger way to celebrate than with a giveaway?! I am so excited to give away $50 pattern credit to my Ravelry shop AND a 3 month digital subscription to Happily Hooked Magazine! (digital files only- not the print copy) To enter to win this amazing prize, fill out the entry form below! Winner will be drawn at random on Tuesday, September 6th! Good luck! *Disclaimer- Pattern credits can be used for published patterns or future patterns. 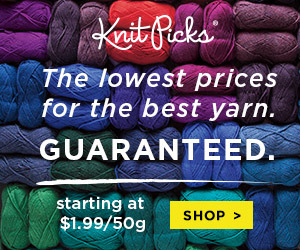 Credits can be used towards the full price of a pattern, not the sale price. Credits do not expire, however, you are responsible for keeping track of your credit. Happily Hooked Magazine is providing the 3 months subscription. This subscription will be digital only. Now that I’ve got my website going, I wanted to design a new pattern to put on here! I decided to try my hand at some filet crochet, something I had never tried before, and came up with this cowl! The Valerie Cowl is simple, yet, with the tweed look of the yarn, can be dressed up or dressed down! 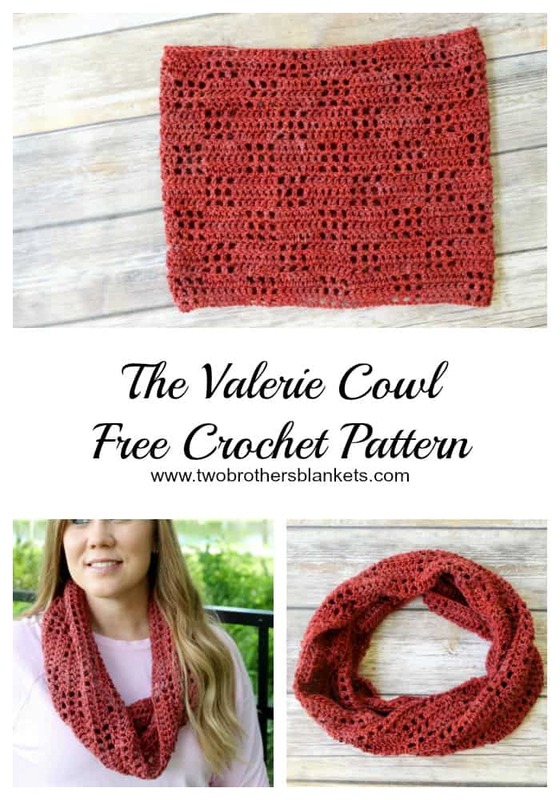 You can purchase the ad-free, printable pdf version of the Valerie Cowl on Ravelry and Etsy! Starting chain does not count as first stitch unless stated otherwise throughout the pattern. Ch 108, without twisting, join to 1st ch. Rounds 7-24: Repeat rounds 4-6. 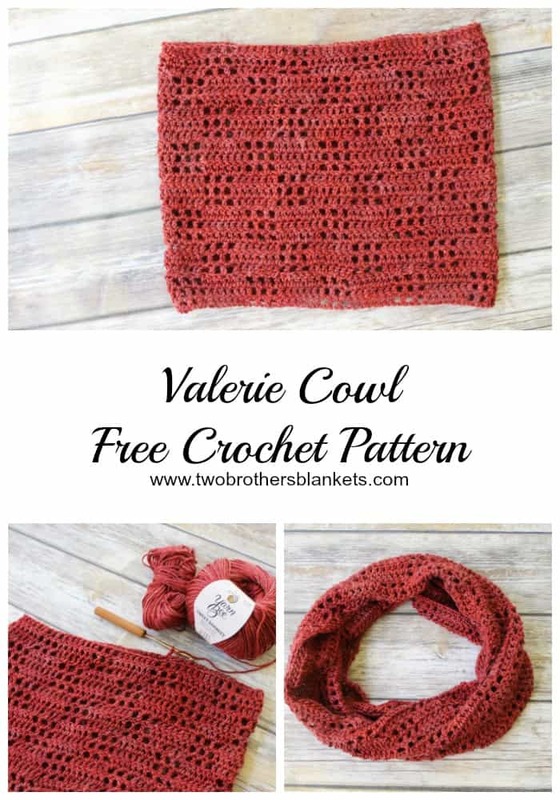 Looking for another cowl crochet pattern that’s also free? Try the Kellie Cowl! 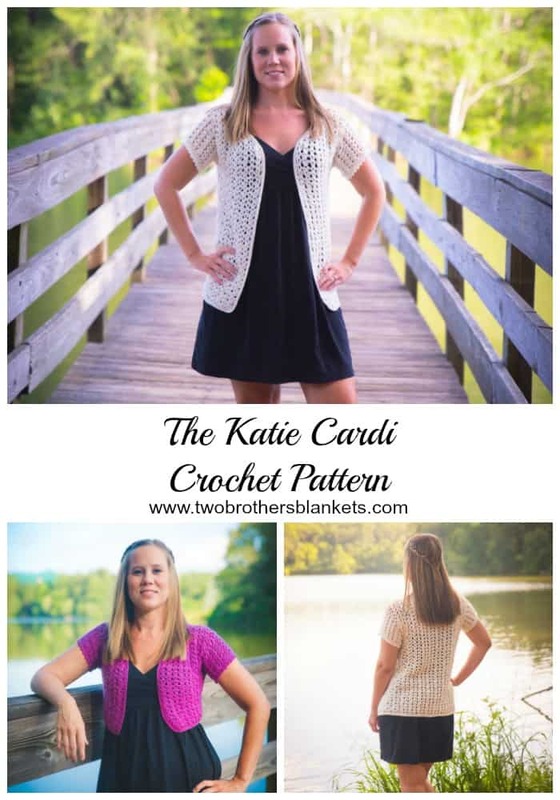 I released the Katie Cardi crochet pattern in July of this year and it was a huge hit! In fact, it was my best seller to date opening week! Everyone really liked it! And it’s easy to see why! This cardigan so versatile! You can make it a short cropped cardi or long. The sleeves can be short, 3/4 sleeved, or even long sleeved! The original pattern included instructions for Women’s XS to 2x. As soon as it was released I started getting requests for plus sizes and kid’s sizes. So I went to work on it! I am excited to announce that the original adult size pattern now goes to size 3x! And I’ve also released a Kid’s Katie Cardi! The Kid’s Katie Cardi pattern includes instructions for children’s XS through XL! 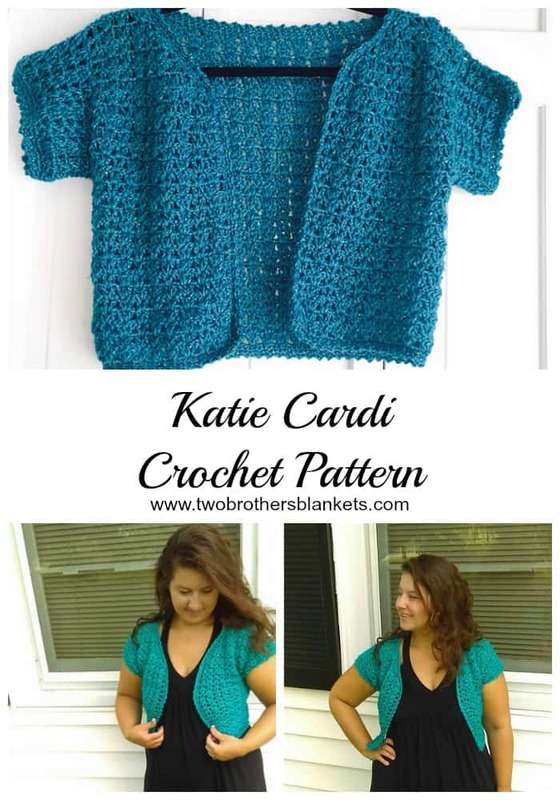 The Katie Cardi is very simple to make. An advanced beginner could easily work this up. It’s made with dk weight yarn. I used Baby Bee Sweet Delight for both of mine. The best part about the work up of the cardi is that there is just a tiny bit of sewing at the shoulders and that’s it! How great would this cardigan be as a matching mommy and me set?! You can purchase the adult and children’s sizes in my Ravelry shop! How will your make yours? Long or short? This cardigan is the first in a collection of beautiful designs! There are 4 other Katie designs that can be found HERE. So every week in my Facebook group I go “Live” and discuss a topic with the crochet community. I am loving the feedback I get from it and love talking to my “Facebook friends” each week! So I’ve decided to do a little recap here on the blog from each week’s discussion, in case you miss it or just want to look again for reference. The first week we talked about growing a crochet business! Is it okay to sell finished items from your patterns or any other designers? Yes, it is okay to sell your FINISHED items from patterns. It is NOT okay to share or resell the actual pattern. We designers work hard to create our patterns and we want credit for the work we do. Just like if you made a finished item and someone else said they made it, it’s not cool. So finished items from our designs are fine, just link back to our pattern and/or give the designer the credit for the pattern. Side note: Some designers request that you not sell your finished projects from their patterns. While this is not something that they can take legal action against you for, you have to ask yourself if it’s worth not respecting the designers wishes. Personally, I would just respect the designers wishes and find another project to make and sell. What’s the best way to get the word out there about your crochet business? I use Facebook and Pinterest as my main source for marketing my business, but there are so many avenues out there for spreading the word. Make sure you have a business profile for both sites. When using Facebook, I not only advertise on my business page, but also on my personal page. On your personal page, make sure to have your crochet business is linked in the “Work and Education” section of your page so that when they look at your page, they can also easily get to your business page and shop. Also, share photos of your work everywhere! I once had a picture of me wearing one of my hat designs as my profile picture and I got a sale just from that photo! They saw it and wanted to purchase the same hat! So show your work and let everyone know what you do! I also have an email list for customers and followers to opt in to and I treat them like my VIP. They get all of my new releases and sales sent straight to their inbox. I also send them some exclusive deals and freebies as a thank you for being a part of my email list. How do you prevent burnout in production? My best advice for this is to set limits. 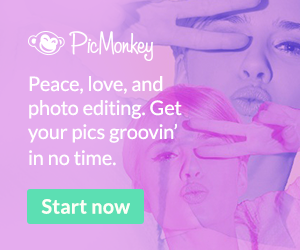 Limit yourself on how many orders you take and give yourself plenty of turnaround time. Give yourself enough time to complete your orders and work on things you want to do just for fun also. This helps prevent burnout. Putting limits on how much you do will help you to still enjoy what you do every day. You won’t get sick of it and it won’t feel like work. Setting limits may mean saying no sometimes, but it will be worth it in the long wrong. How do you decide how to price your items and patterns? Pricing is a big question. Some people do cost x 2 or figure out how much profit they want to make and add that to the cost. Other people pay themselves by the hour. It’s up to you, but my biggest advice on this is don’t undercut yourself. If you are running a business to make money, price your items so that you will actually make money. Price your items so that the work you do is worth the time. Some people may not want to pay what you ask, but the ones who value your hard work will pay what you ask, and those are the customers you want. 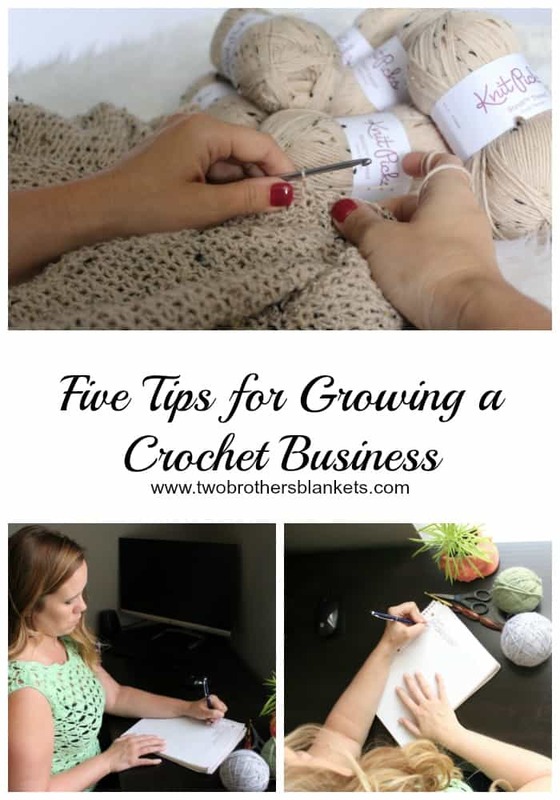 What’s your best advice for growing a crochet business? My best advice is to do what you love. Sell what you love. Design what you love. 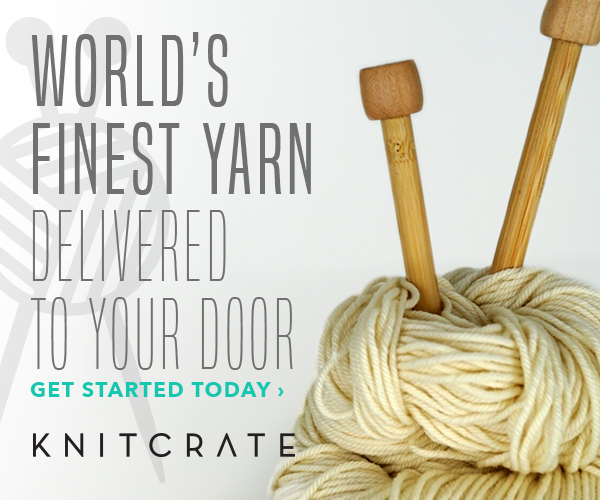 Set limits so that you still love crocheting and creating for your customers. Don’t overbook yourself, and give yourself grace and love. Always be willing to learn something new. Don’t compare yourself to others in the same industry (SO hard, I know!). Work hard, but enjoy yourself. Your passion and love for what you do will show in your work and people will be drawn to it! Hello! Welcome to my brand new website! I finally took the plunge to create this personalized website just for Two Brothers Blankets! 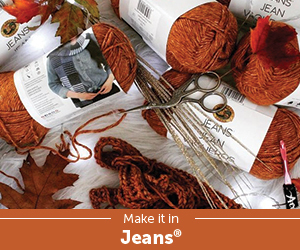 Here you will find the latest information on TBB, updates, tutorials, and even free patterns! Here you will have access to all my venues for easy shopping! I’m still learning my way around, and adding new features to the site, but leave me a comment and let me know what you think and what I should include on my site! Thanks!